You can register for the upcoming MOPS year, as well as introduce your mom friends to our group. 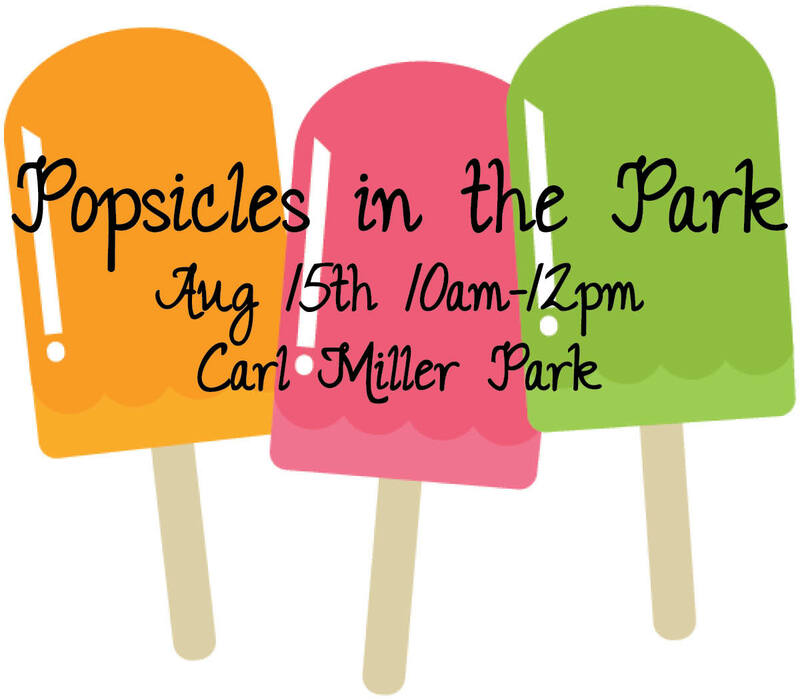 Invite all the mothers of preschoolers you know to drop by, learn about who we are, and enjoy a popsicle with their kiddos! Welcome to MOPS 2014-2015 — Be You Bravely!